Significance: On 5 June 1864, the US army of General David Hunter crushed the smaller Confederate army at Piedmont, killing the CS commander (General ``Grumble'' Jones) and taking nearly 1,000 prisoners. Piedmont was an unmitigated disaster for CS arms in the Valley. The disorganized Confederates could do nothing to delay Hunter's advance to Staunton, where he was reinforced by Brig. Gen. George Crook's Army of West Virginia marching from the west. United, the US forces moved on Lynchburg. Hearing of Jones' defeat, Gen. Robert E. Lee first rushed J. C. Breckinridge's division back to Rockfish Gap (7 June) and then detached the Second Corps of the Army of Northern Virginia under Lt. Gen. Jubal Early to confront Hunter at Lynchburg (12 June). This detachment severely limited Lee's ability to undertake defensive-offensive operations on the Richmond-Petersburg lines and served to open up the Shenandoah Valley as a second front in the 1864 fighting in Virginia. The Battle of Piedmont was one of the early battles in the Valley Campaigns of 1864. 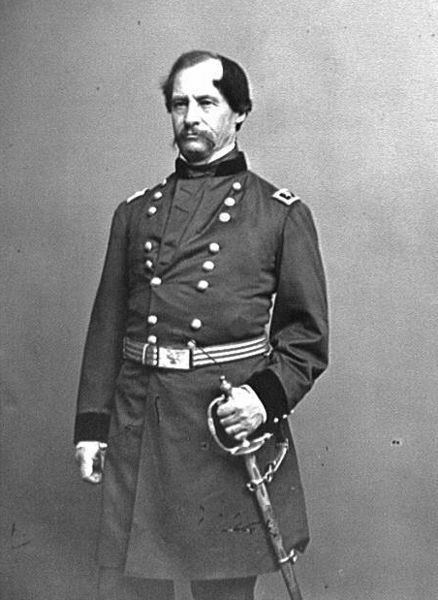 Following Maj. Gen. Franz Sigel's defeat at New Market on May 15, 1864, Union forces under Maj. Gen. David Hunter again advanced up the Shenandoah Valley toward the critical rail facilities at Staunton, Virginia. They were met on June 5 by the Confederate forces of Brig. 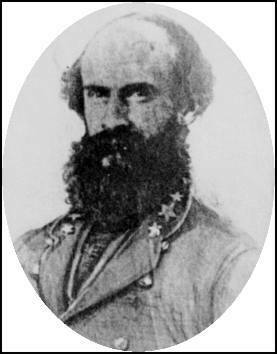 Gen. William E. "Grumble" Jones on the road from Port Republic to Staunton at the village of Piedmont.